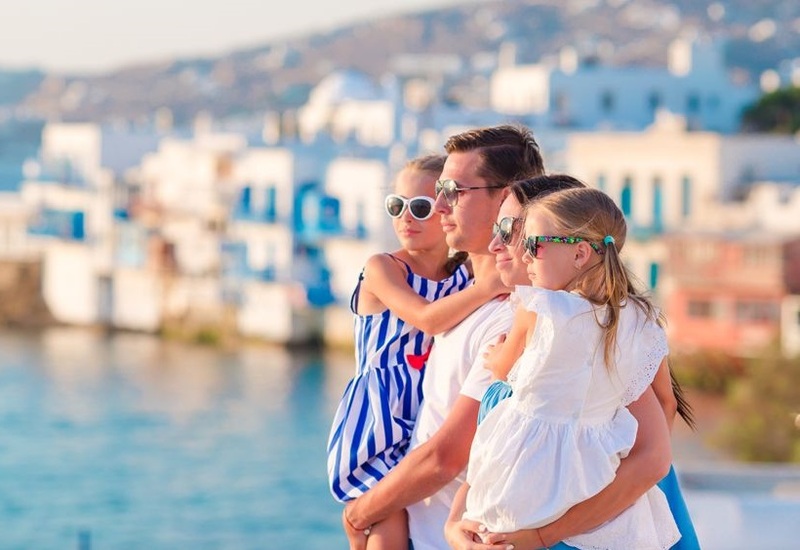 Greece has been announced the second most popular destination for family holidays at the Traveler Awards 2018, held by the Russian edition of the National Geographic Traveler magazine. The awards were determined following an online voting procedure with the participation of 268,000 readers of the printed and online edition of Nat Geo Traveler Russia. The award ceremony was recently held in Moscow. 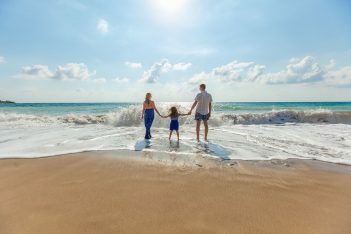 According to the Traveler Awards 2018 website, “Greece is one of the main destinations for family holidays, with Crete featuring as a leading family destination for its hotels that cover all the needs of children, the warm shallow waters, as well as its airport infrastructure… However, the rest of the Greek islands also have something to offer”. In an announcement, the Greek National Tourism Organization (GNTO) said that “this new distinction follows a lineup of awards Greece has received during 2018… and confirms the effectiveness of the communications strategy, which has been designed by the Ministry of Tourism and Minister Elena Kountoura”. In 2018, Greece was named second most popular cruise destination by the readers of UK magazines World of Cruising, Cruise Trade News and Cruise Ports & Destinations. 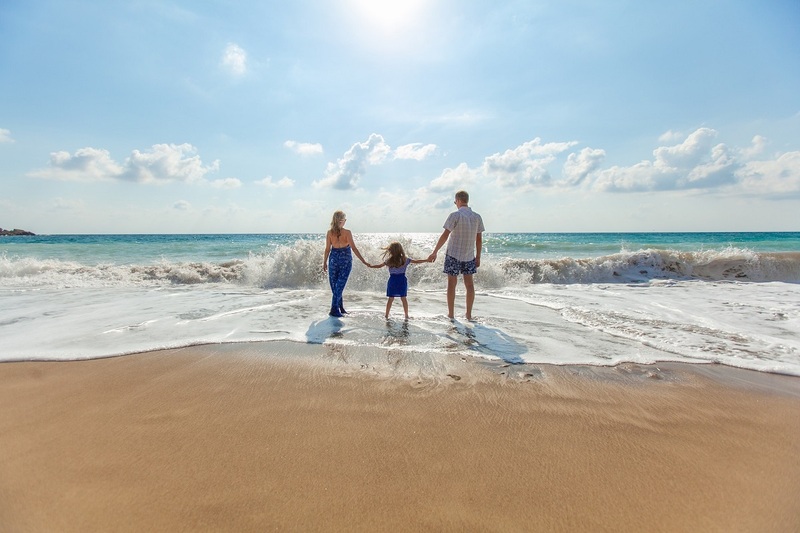 The country also won three honors at the Condé Nast Traveler 21st Readers’ Choice Awards 2018 and was announced “Star Family Holidays Destination” at the Travel Bulletin Star Awards 2018. In addition, Greece was named “Best Heritage Destination” at India’s Best Awards 2018, which was organized by the prestigious travel magazine Travel + Leisure India & South Asia.